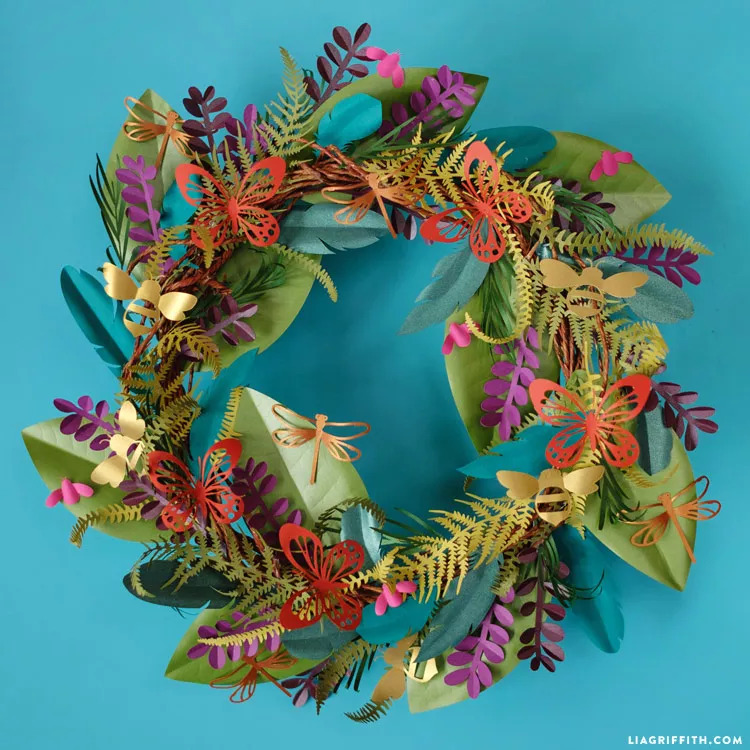 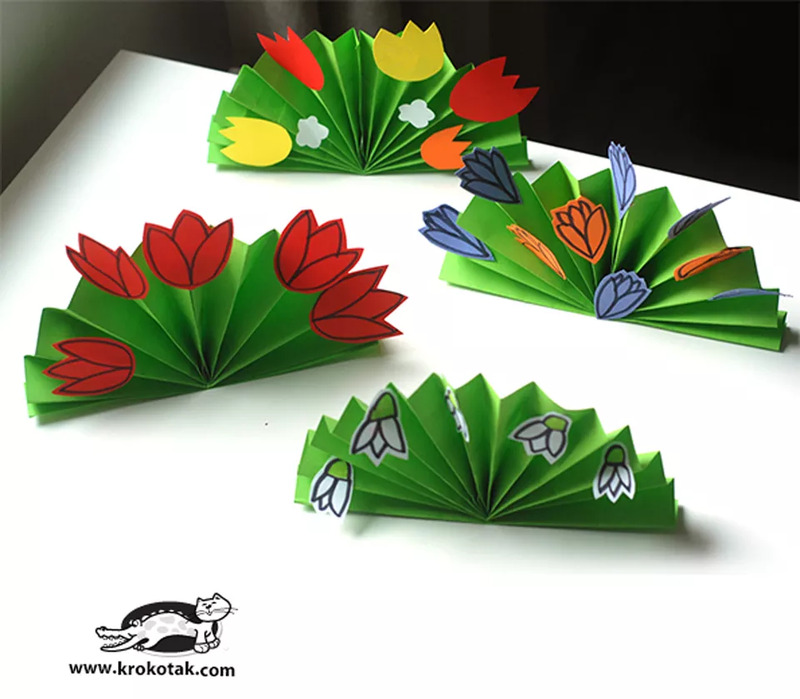 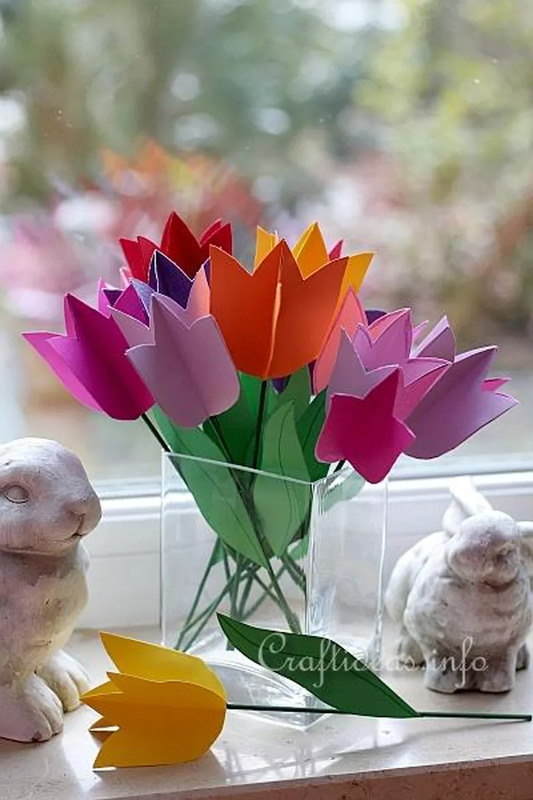 We love paper crafts and we love all things SPRING! 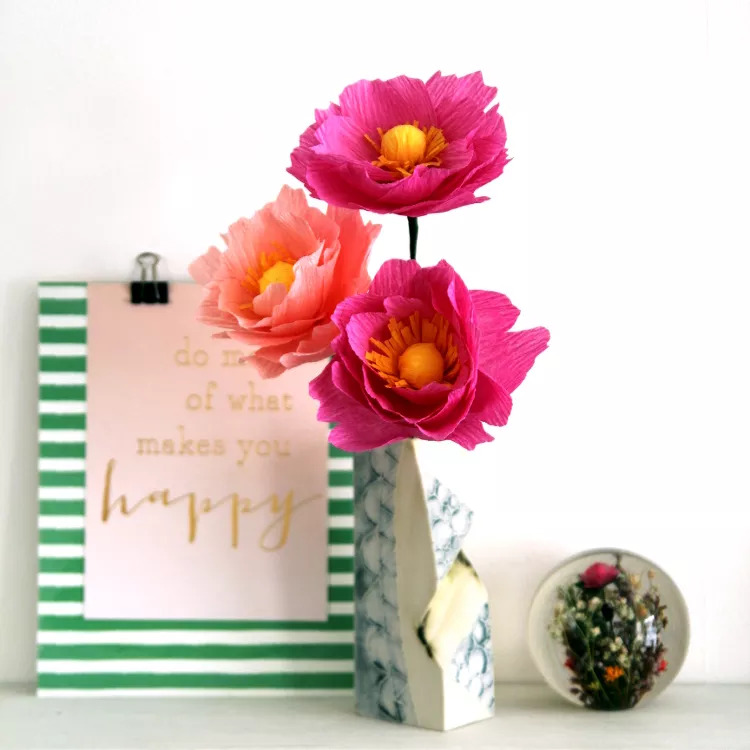 Today, we bring together our passion for paper crafts and flowers together, to create these easy paper flowers for spring! 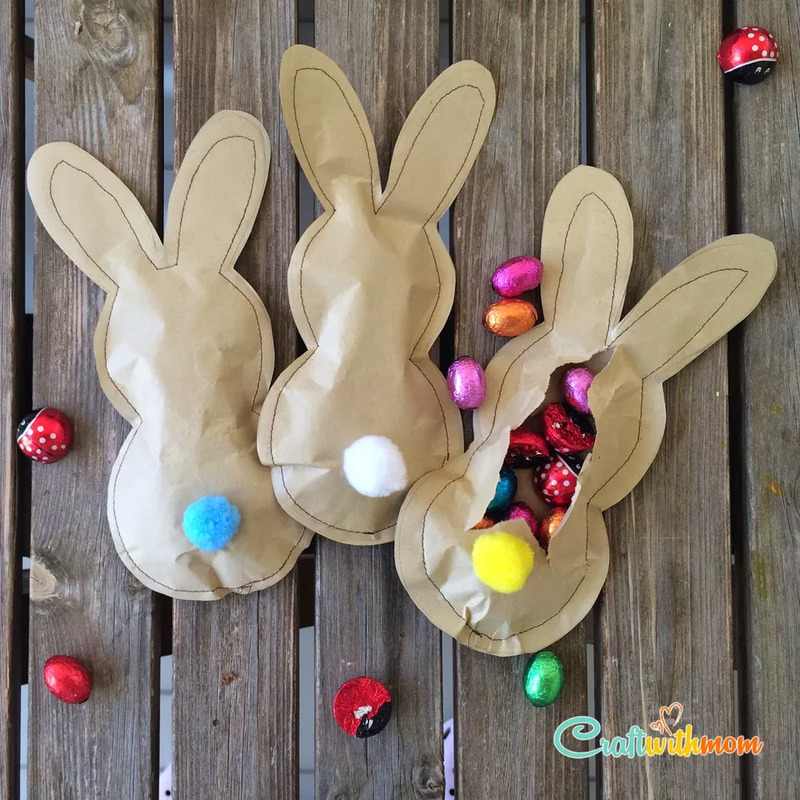 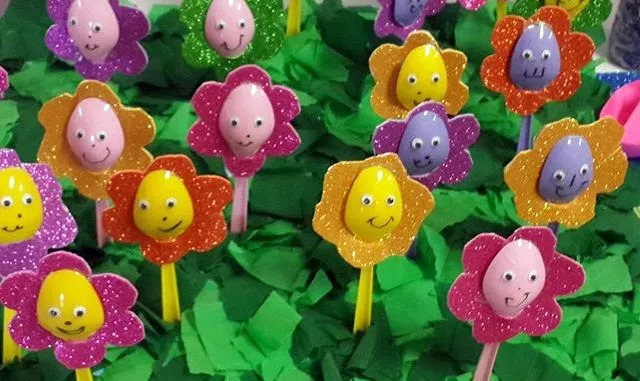 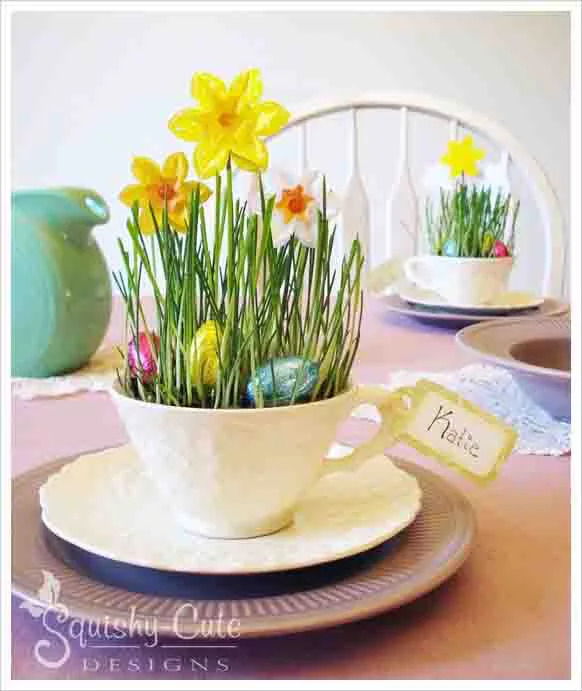 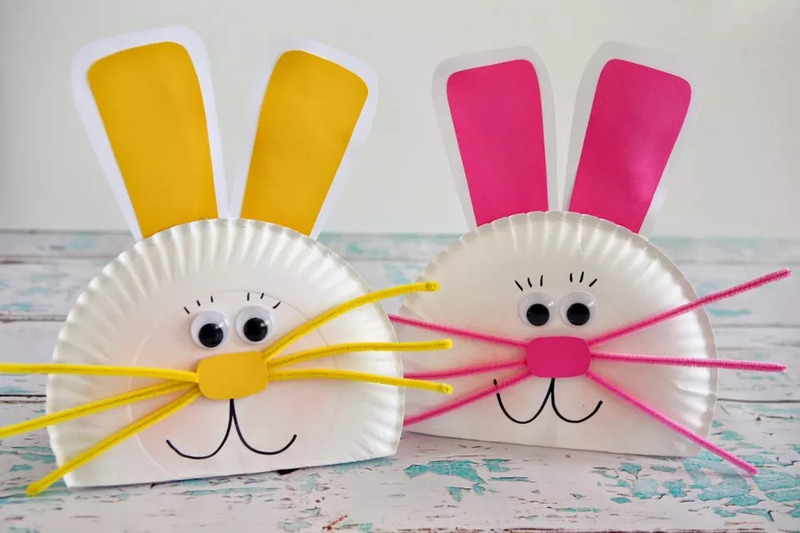 Say hello springtime with these cute spring craft ideas. 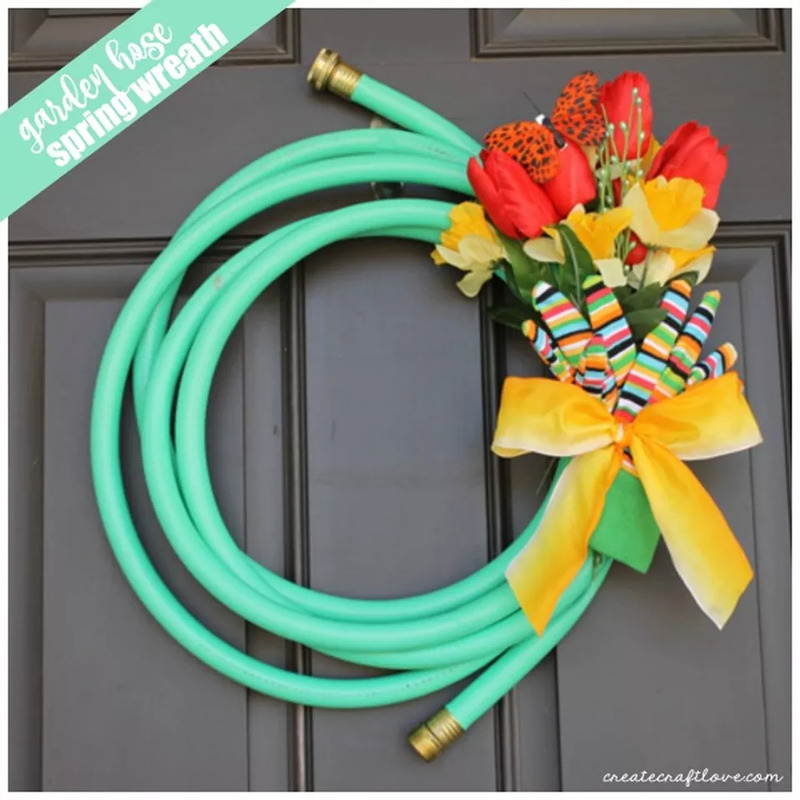 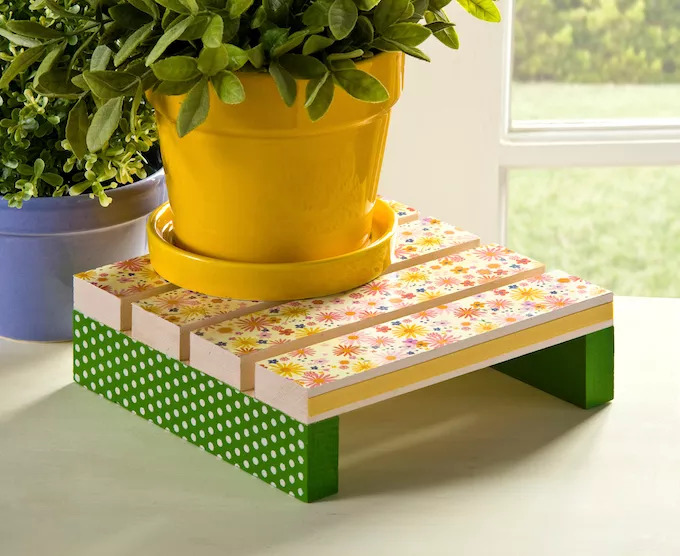 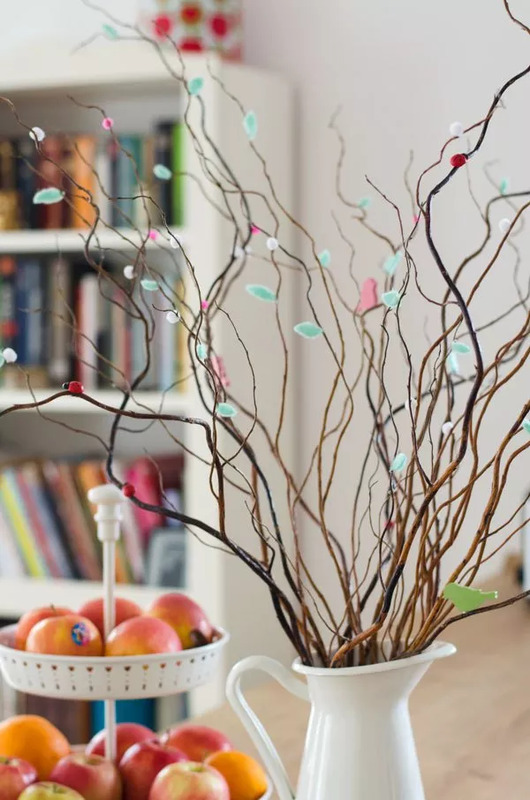 Prepare for spring to be in full bloom with these DIY projects for springtime. 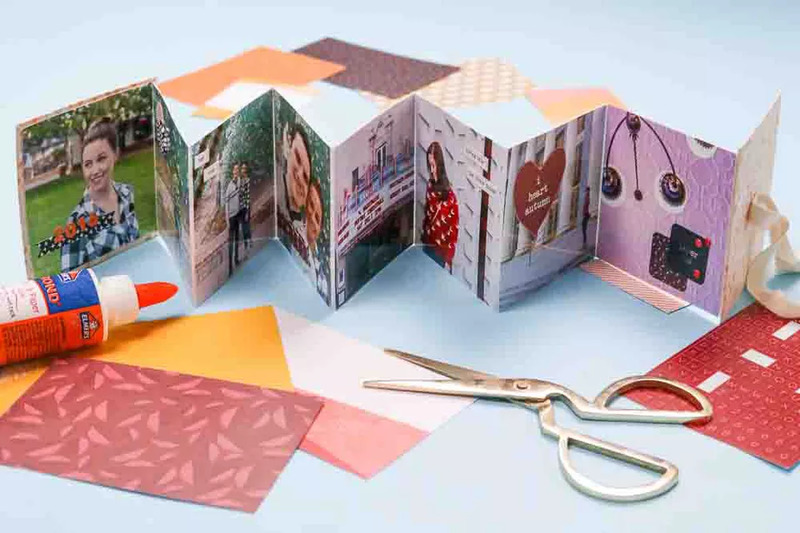 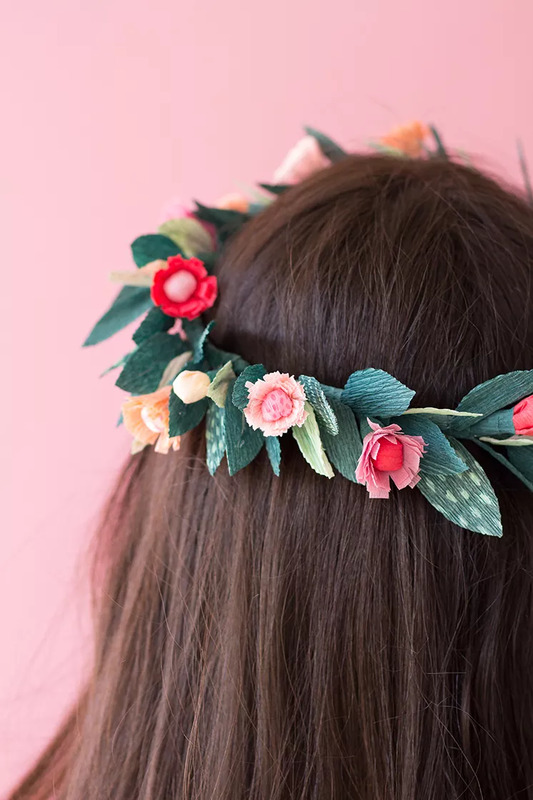 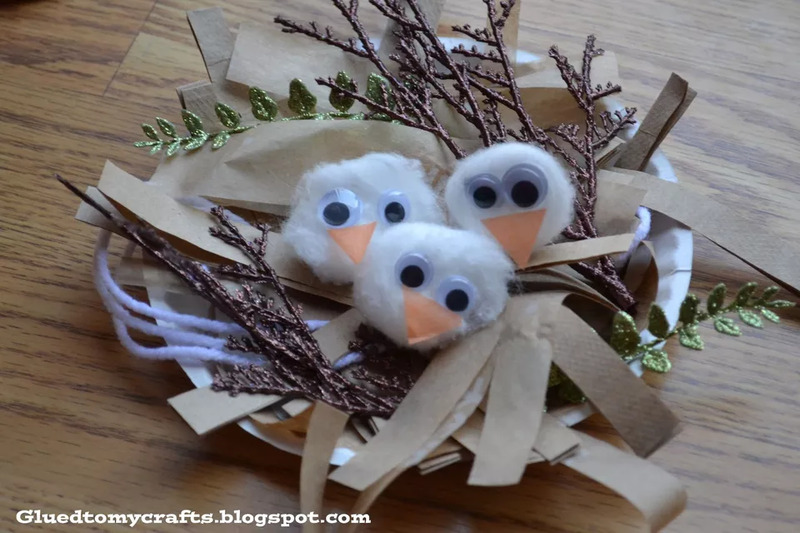 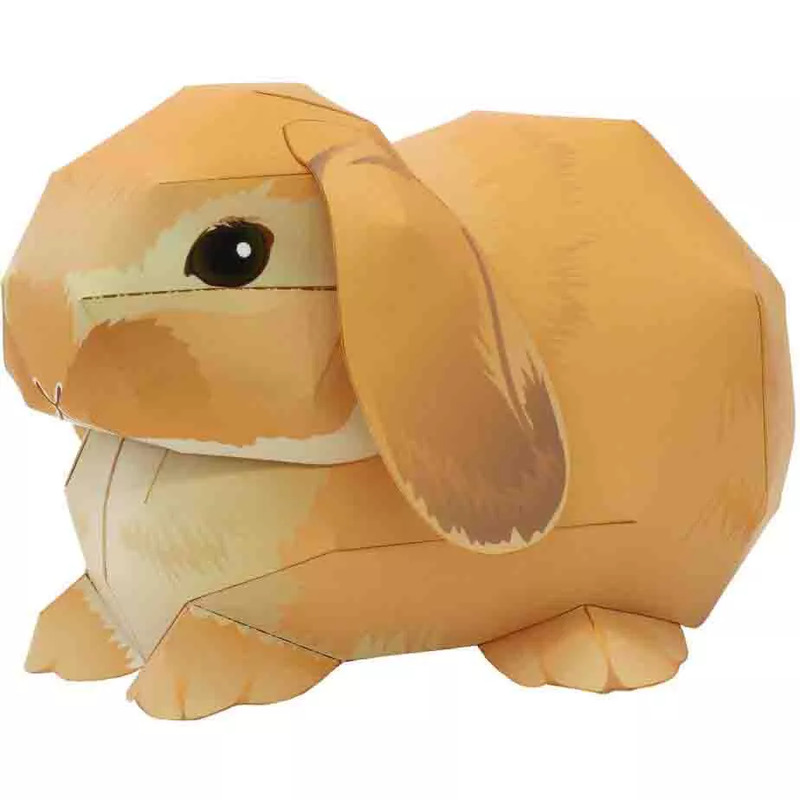 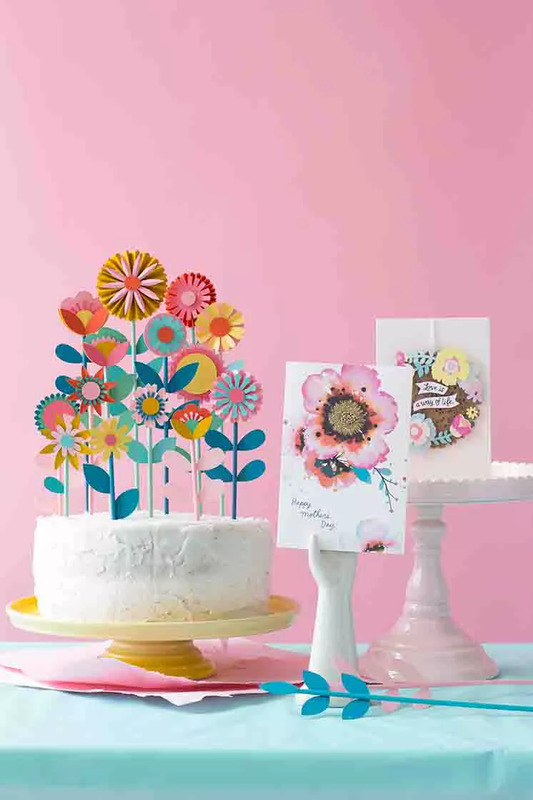 In our collection, Paper Crafts for Spring, you will find fabulous card making ideas, paper flowers, and home decor crafts for the spring season.